Special Offer for IAEM Visitors! 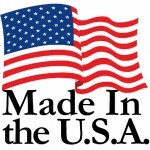 | Gorman Redlich Mfg. Co.
Special Offer for IAEM Visitors! See our equipment in action to learn how Gorman-Redlich equipment saves lives! Gorman-Redlich equipment, like the CRW-S Weather Radio Receiver, helps save lives. Keep reading to learn more now, and don’t forget to request more information below to receive an extra 5% off of your order exclusively for our visitors from the International Association of Emergency Managers newsletter. The Gorman Redlich CRW-S Weather Receiver with SAME decoding is the ideal way to protect lives and property in schools, office buildings, factories and other densely populated facilities where timely warnings of impending emergency situations is of utmost importance. It is also perfect for providing a National Weather Service feed to Emergency Alert System (EAS) alerting equipment! 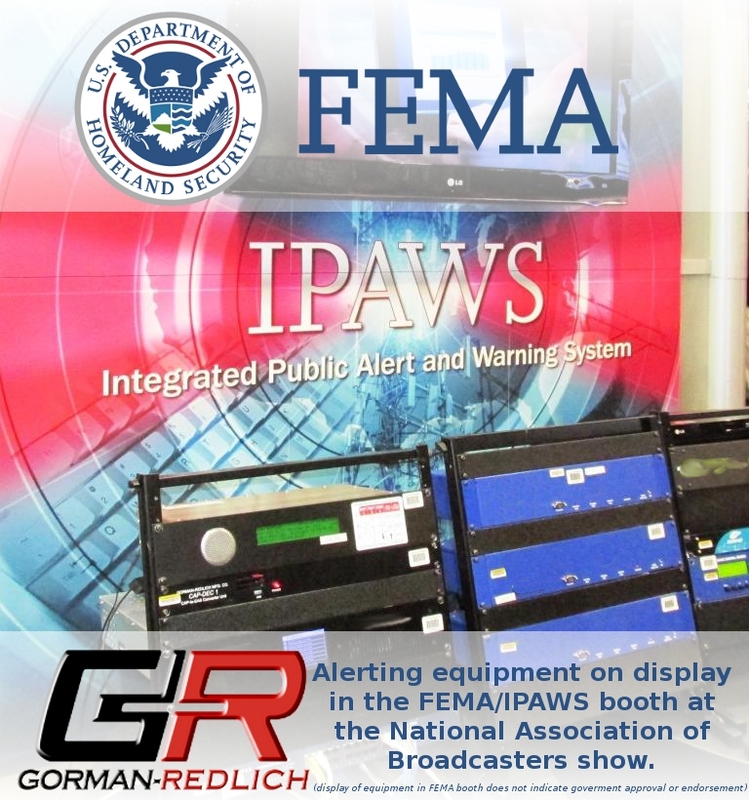 As with all Gorman-Redlich equipment, the CRW-S is Made in the USA by the alerting experts with over 35 years of experience in building reliable, affordable alerting equipment. Don’t forget to sign up for the Gorman-Redlich Update to stay current with the latest developments in emergency alerting. ACT NOW Use the form below to request more information about Gorman-Redlich Weather Radio equipment and you will also receive a special 5% IAEM visitor exclusive discount over the already low price!